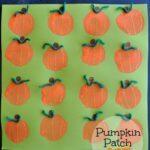 Visiting a pumpkin patch and making a pumpkin patch craft has become a yearly tradition that my family loves! One of my favorites was our knuckle printed pumpkins a few years ago. This year my oldest happens to have a broken arm so we had to go the simple route. 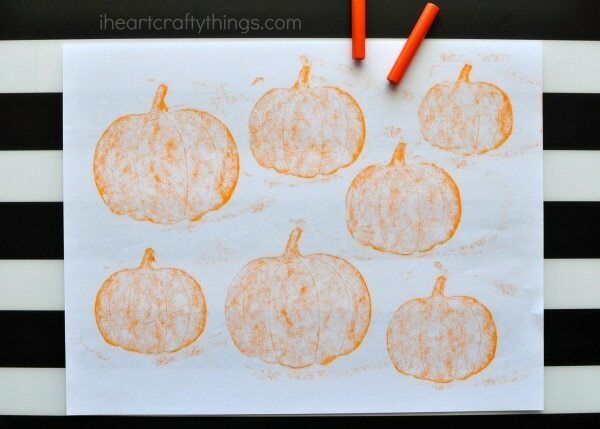 As simple as this crayon rubbing pumpkin patch craft is, my daughter exclaimed “Mommy this was the BEST idea ever!” and each of my kids ended up with about a dozen different variations of pumpkin patches. 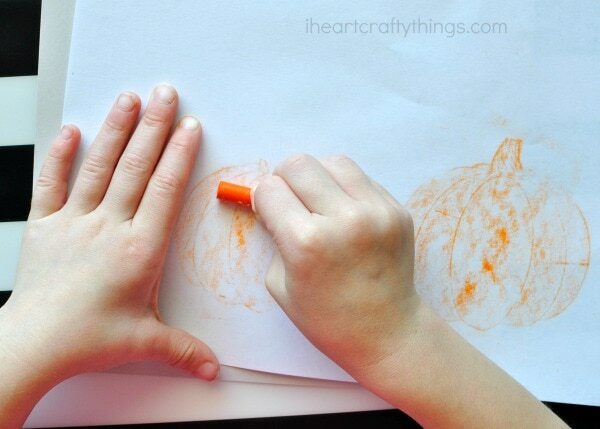 It’s such a simple and fun family activity! Look for some great book recommendations at the end of this post. 2. 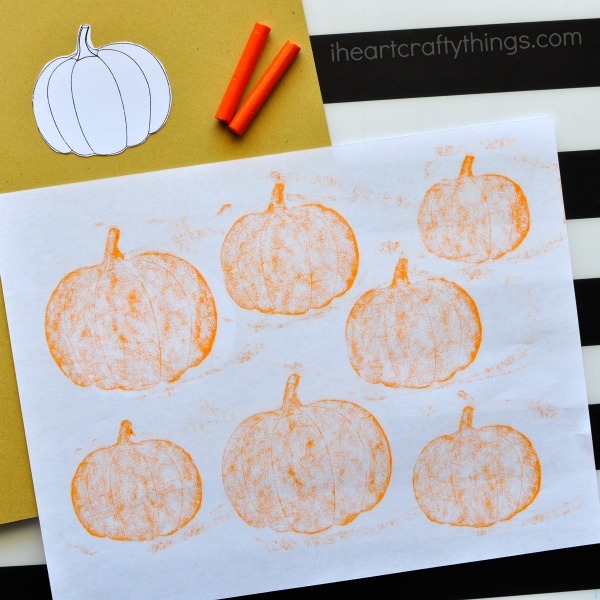 Cut out each of the pumpkins from the printable and glue them onto more cardstock paper. I only glued two pumpkins per page because I was worried my daughter would rub onto another pumpkin if they were too close. 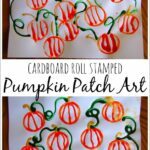 Grab some printer paper and an unwrapped orange crayon and your child is all set and ready to make their pumpkin patch craft. 3. 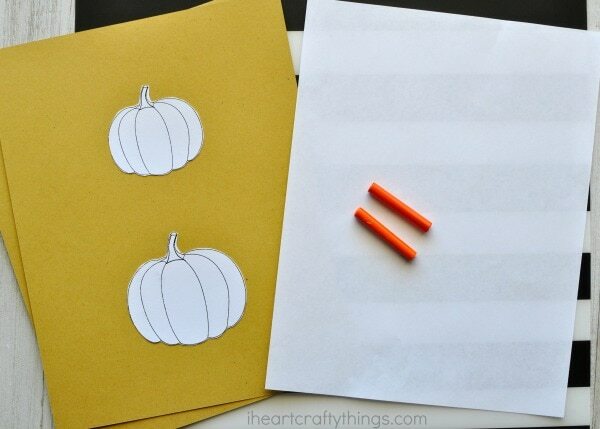 Place your white paper on top of one of your pumpkins. Hold your unwrapped crayon vertical and rub the crayon all over the pumpkin. 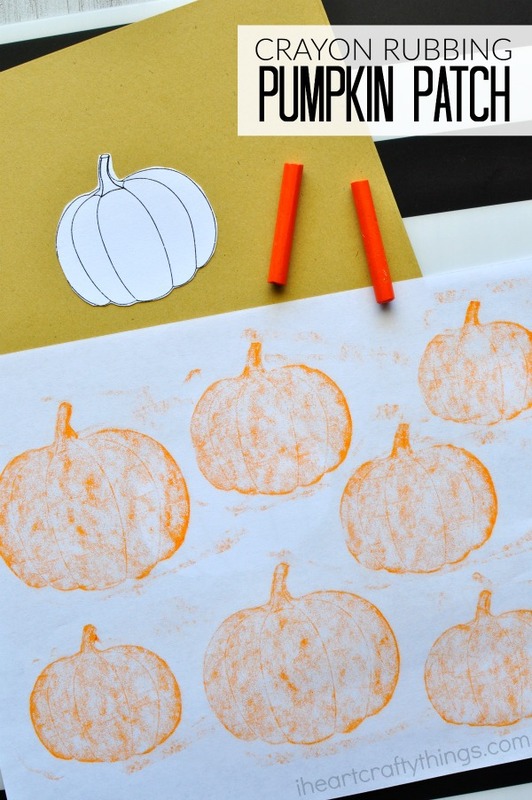 Your pumpkin should rub right through the paper. 4. 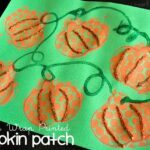 Continue placing different parts of your paper over the different sized pumpkins and rubbing them through to make your fun crayon rubbing pumpkin patch craft. cаn i do it pleasе assist.